As well as our extensive resistance machines we also offer a vast collection of free-weights alongside a dedicated Olympic lifting zone. Suitable for anyone from beginner level to expert, our expert fitness instructors will advise on the best exercises for you allowing PulseMove to then guide you through your personalised workout plan. 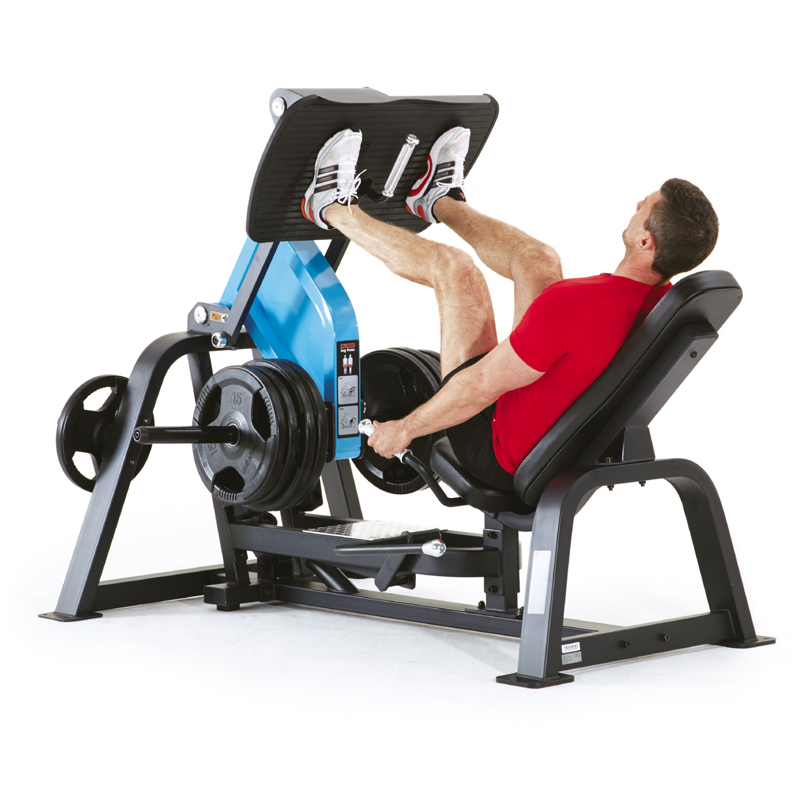 Combine your weight-training with use of our CV equipment for all round fitness.